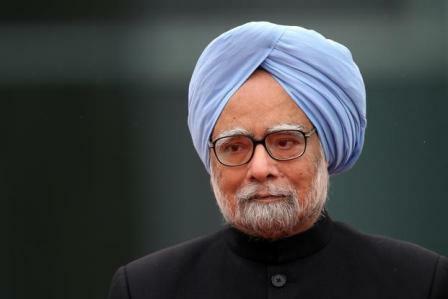 CHANDIGARH: Former Prime Minister Manmohan Singh has donated 3,500 books from his personal library to his alma mater Panjab University (PU) here, a university official said on Wednesday. Singh, who was here on Wednesday, announced his wish to donate the books. University authorities said that arrangements would soon be made to transport books and memorabilia, photographs and paintings from New Delhi to the university campus. The books and other objects will be kept in the Guru Teg Bahadur Bhawan on the university campus. Singh, also a noted economist, was a student of the university in the 1950s and later joined the Department of Economics here as a faculty member. He became a professor at the age of 32 years and continued teaching in PU till the mid-1960s before moving to other international assignments. He was the Prime Minister from 2004 to 2014.